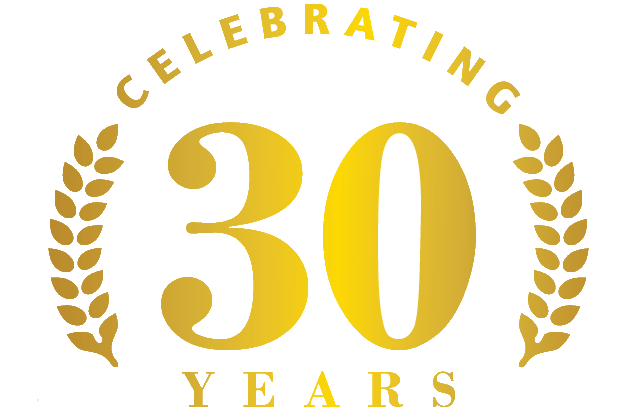 Coats for Kids was started by the Kalispell Jaycees 31 years ago to help underprivileged children receive new warm winter clothing. 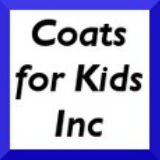 The first year they helped 17 families and through growth and continued commitment to this community, Coats for Kids has served over 3000 families throughout the entire Flathead Valley. Brand It Blue Day - Fighting against hunger in the communities where we work and live. As a board member of this committee, I am tasked with the oversight of Staff, Management and Board of Directors of Whitefish Credit Union. It is our job to create and implement policy to insure accurate operating, accurate financial reporting and the establishment of internal control procedures to help prevent fraudulent activity with the goal of safeguarding the members’ assets. 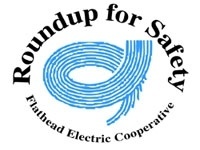 Flathead Electric Cooperative "Roundup for Safety"
Roundup for Safety awards grants to non-profit groups throughout Flathead Electric Cooperative's service area to help pay for safety-related projects. Participating members allow their monthly energy bills to be "rounded up" to the nearest dollar, with the extra money going into a fund administered by an independent board of directors.  The above listed entities are not affiliated with LPL Financial or Harris Financial Services, Inc.